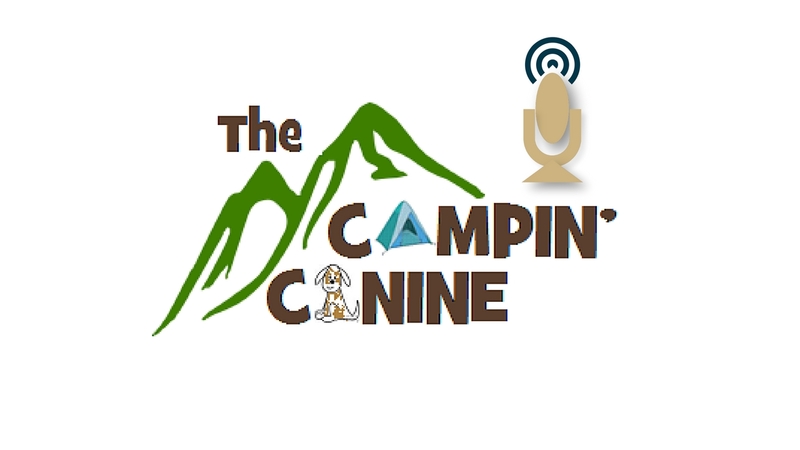 Join us while we discuss some of our experiences hiking and finding something that we didn’t expect. Thanks for listening, don’t forget to subscribe and if you like what you hear, give us a review. If you have suggestions for episodes, let us know.